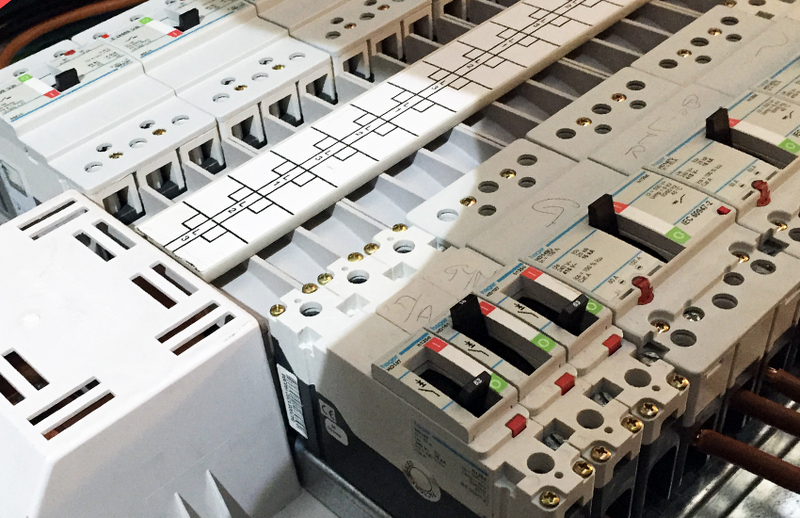 From new three phase installations, to the design and installation of new lighting schemes, read how CW Electrical can help you. 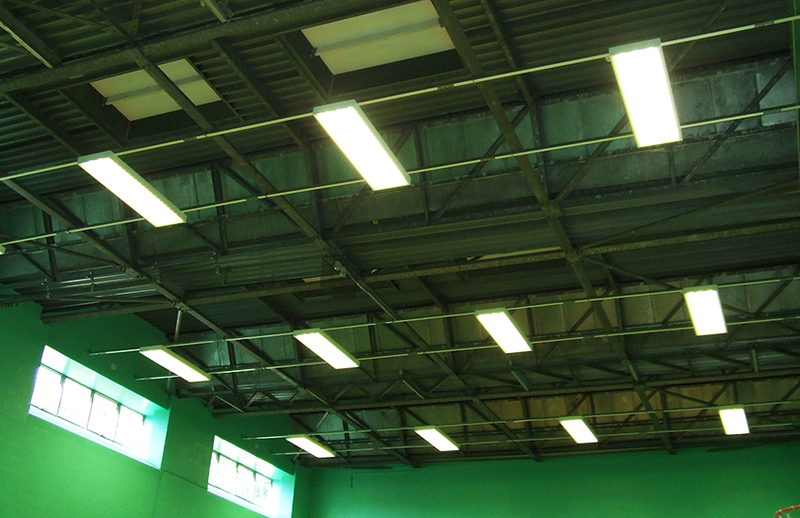 CW Electrical (Bristol) Ltd continue to be involved with many companies within the Industrial Sector, carrying out preventative maintenance and installation works for over 30 years. Design services are provided to ensure that the customer’s requirements are always satisfied and budgets are maintained. 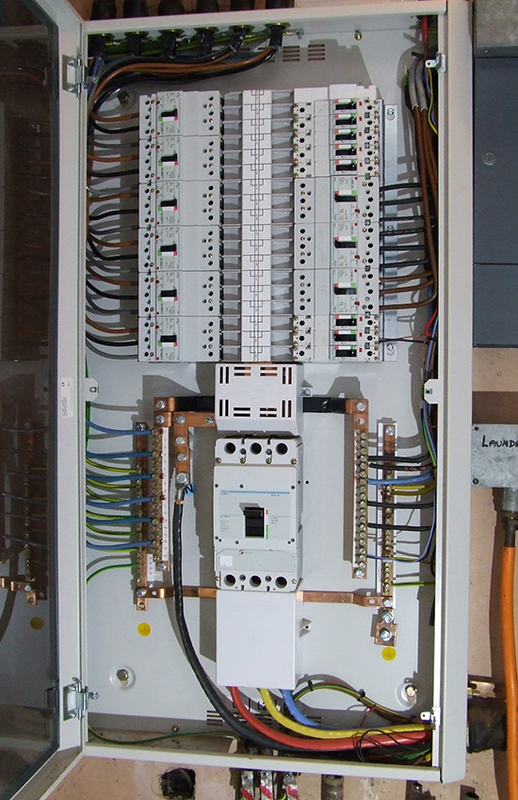 Works within this sector are always carried out with care, ensuring production is not effected, where possible, and with full compliance with the Wiring Regulations and Health and Safety. Complete installation from initial inquiry to complete design and build projects can be undertaken, using the latest technology and wiring systems. We’ve used CW Electrical for over 15 years and have not been let down by the electricians that attend site and have grown a great working relationship. 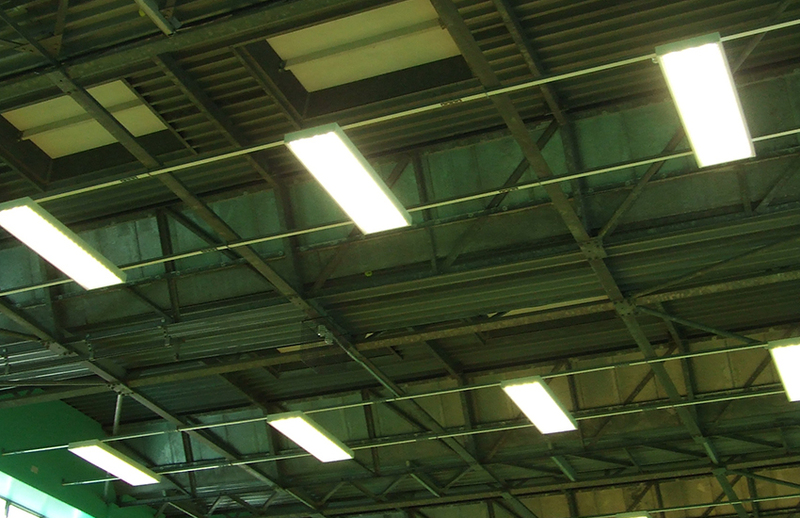 They’ve converted the factory lights to LED and we have already noticed the savings. They also continue to allow us to grow our company as we have needed with the addition of new three phase circuits as we bring in more advanced machinery.